Pay only £25.00 Deposit today and pay the remaining balance in Zante. 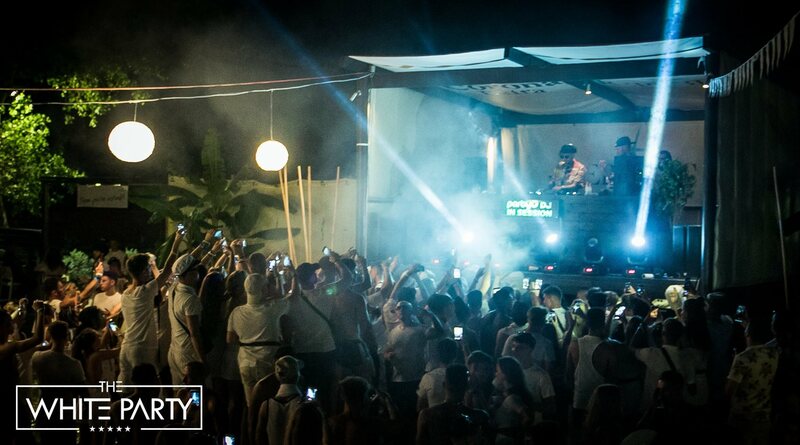 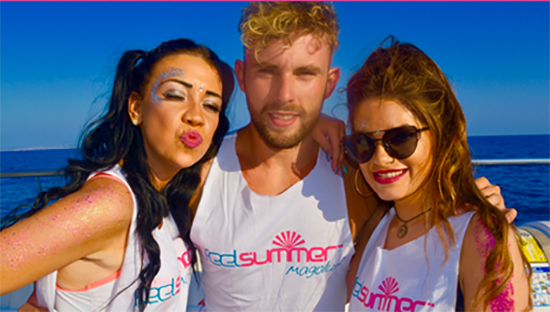 Welcome to Feelsummer - Zante's biggest events company. 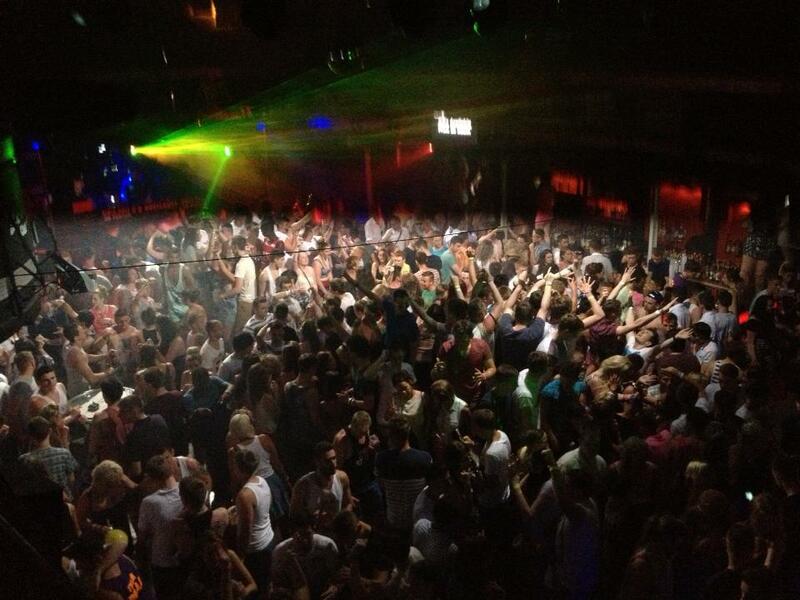 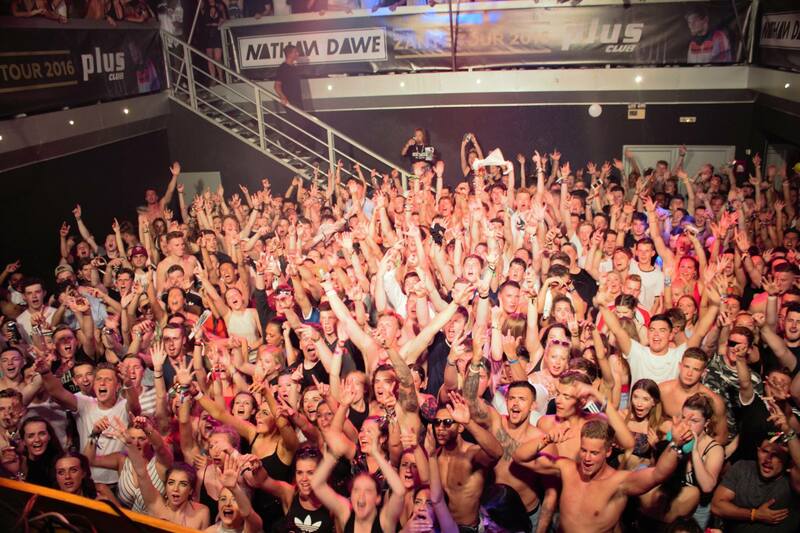 Welcome to the official #1 clubbing and events guide for zante. 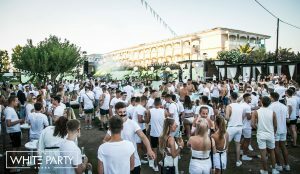 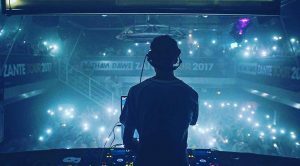 Leading the way in the supply of summer events tickets - feelsummer offers a first class service were you and your friends can securely reserve your zante event tickets Online. 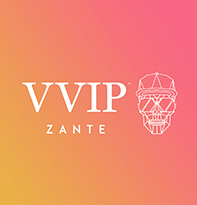 Remember zante is a very popular clubbing resorts so make sure you don’t miss out and reserve your zante event tickets today. 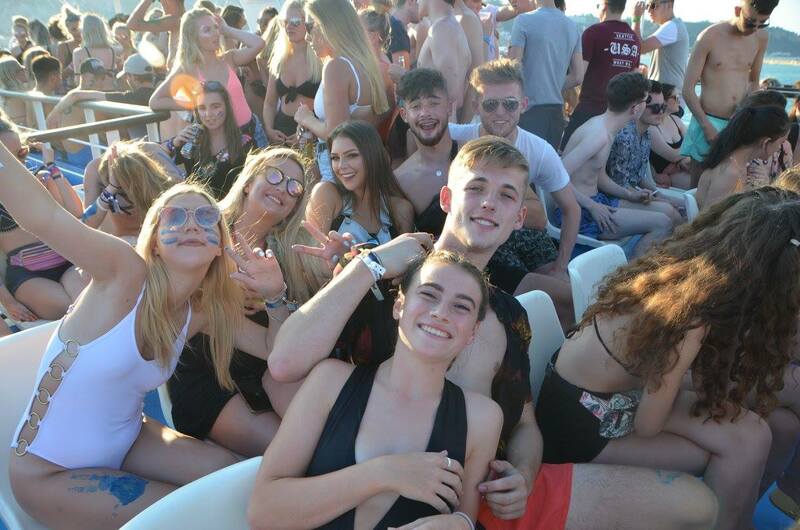 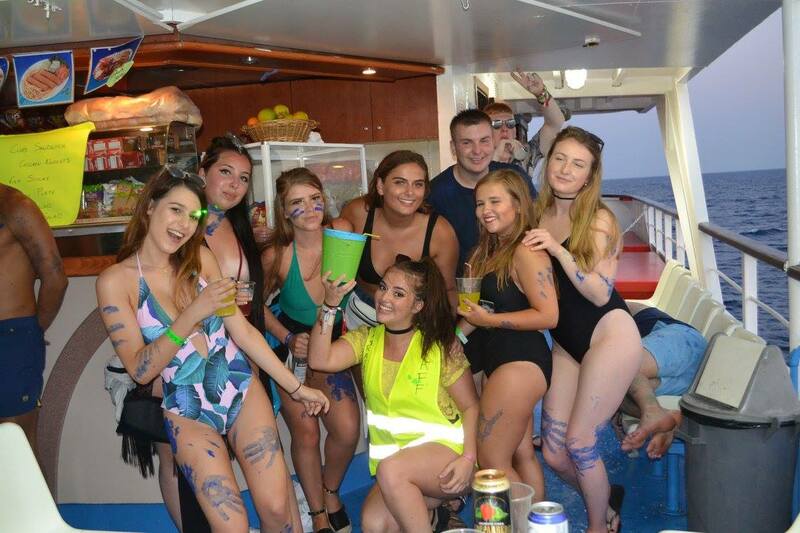 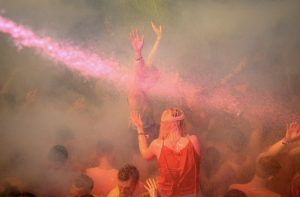 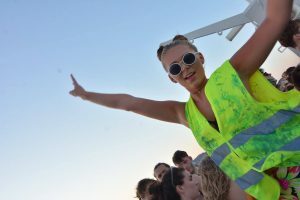 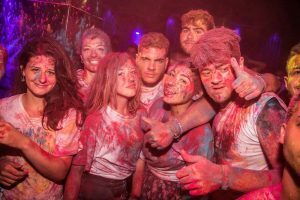 zante attracts thousands of young and vibrant party goers every year so our aim is to provide you with as much information as possible - helping you have that ultimate zante experience of a life time. 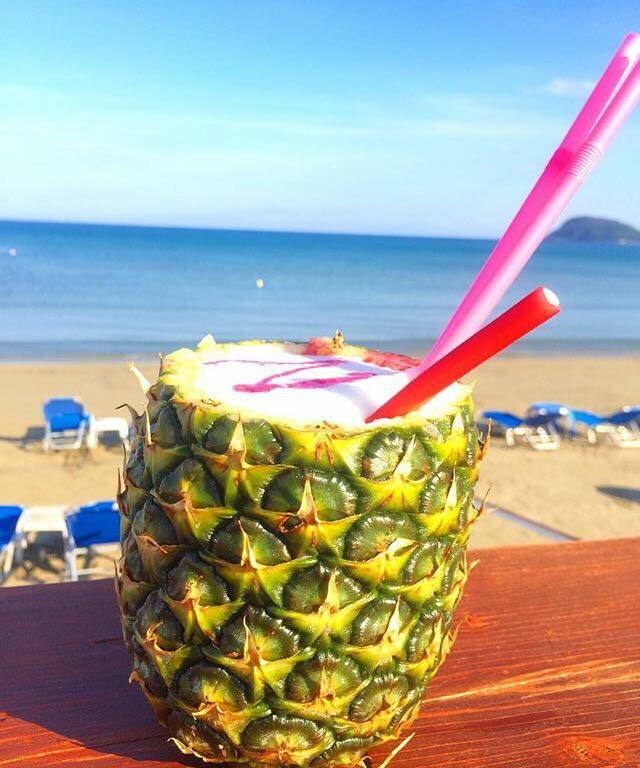 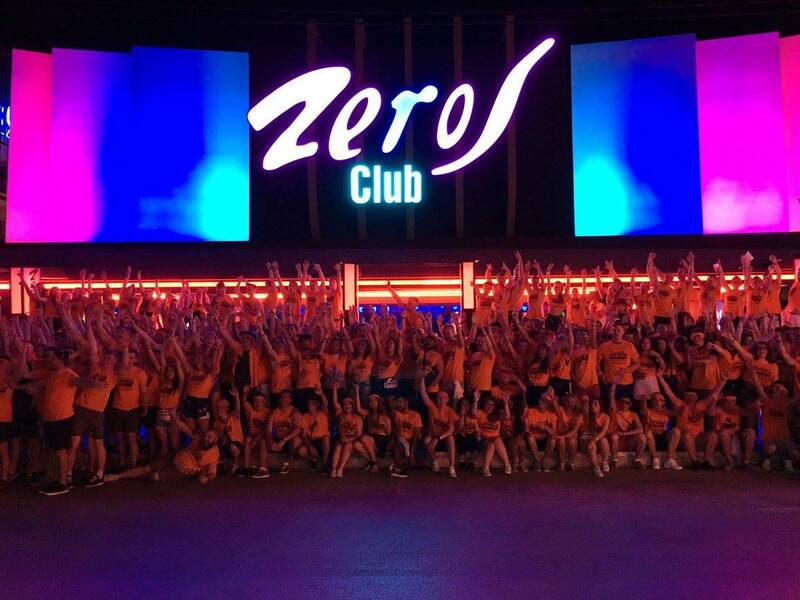 With our team of ex holiday reps we know the resort well, including both the night life of zante and all of zante’s Crazy Hotels and Events. 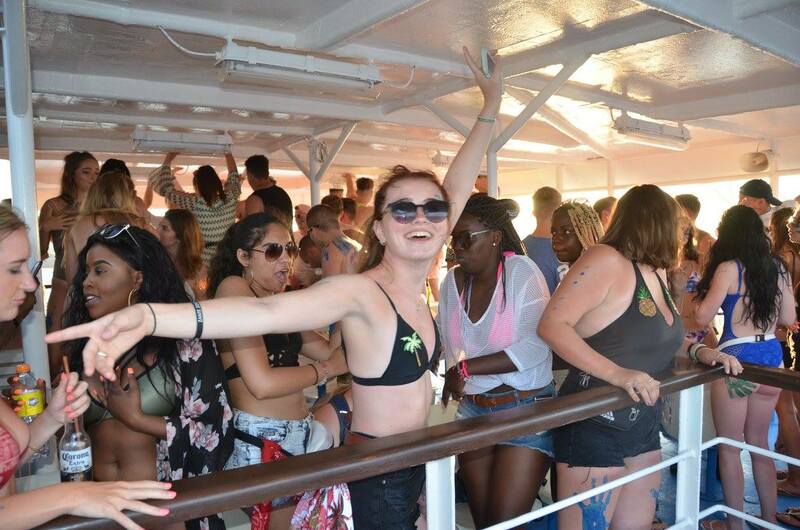 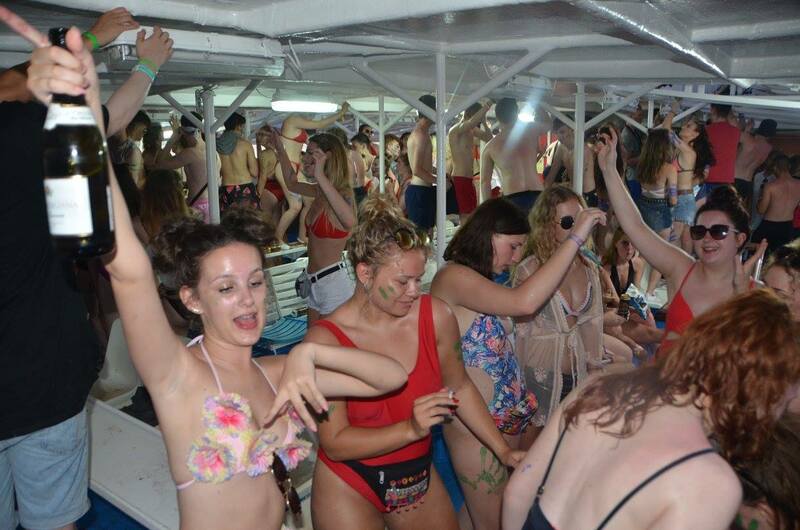 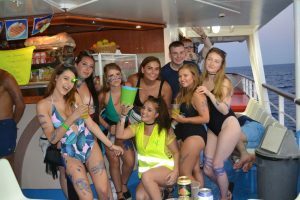 Get all the latest info on all the best zante Bars, zante Clubs, zante Events and zante Booze Cruises. 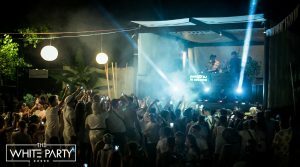 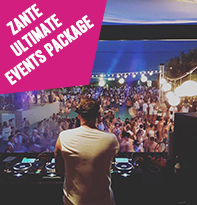 Make sure to also check out zante’s official Events Calendar 2019 – here you can see what DJ’s, Celebrities and World famous zante Events are being held whilst you and your friends are in zante this summer. 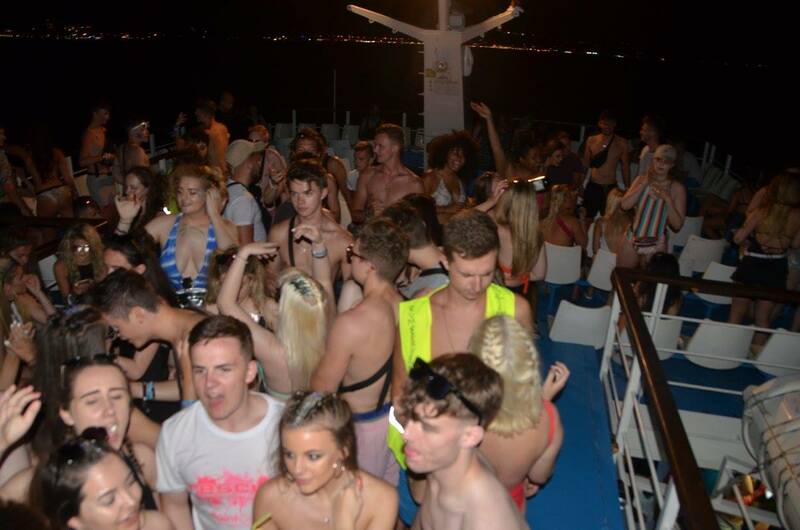 Get ready for zante 2019. 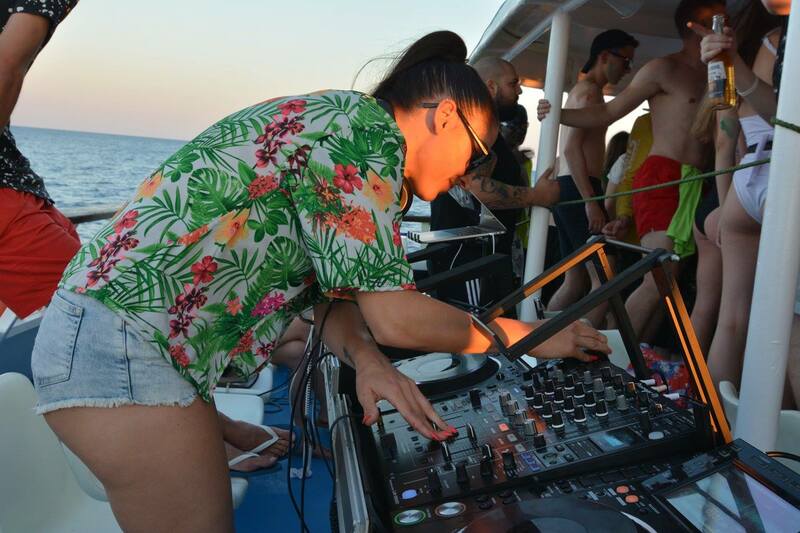 The VVIP Sunset Yacht Party is not your average Boat Party or ‘Booze Cruise’. 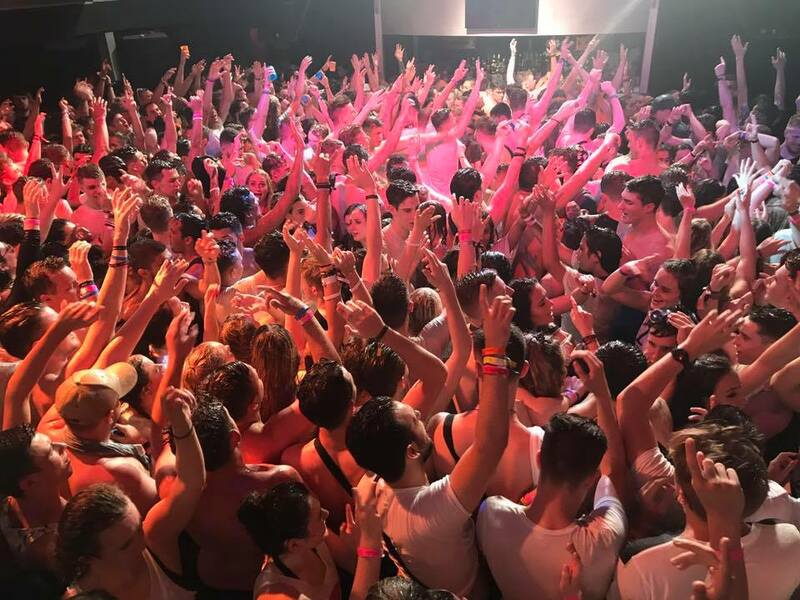 Buy your tickets for Zante 2019 today. 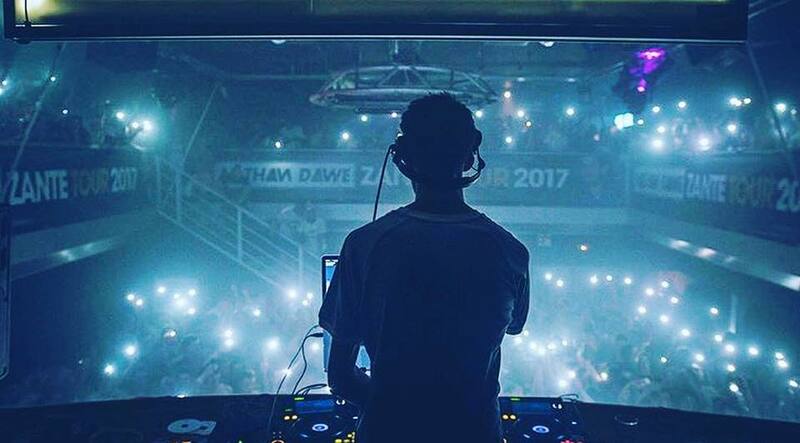 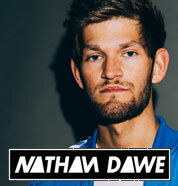 The multi-genre DJ Nathan Dawe is back in Zante 2019 for his Summer Tour and you can expect bangers to be dropped. 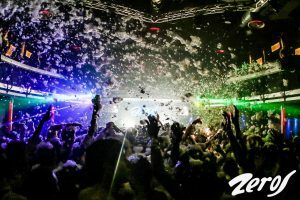 All dates SOLD OUT last year. 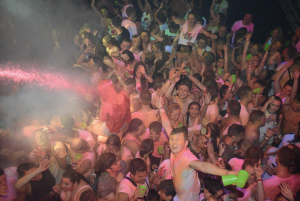 The Paint Party is officially the messiest night in Zante. 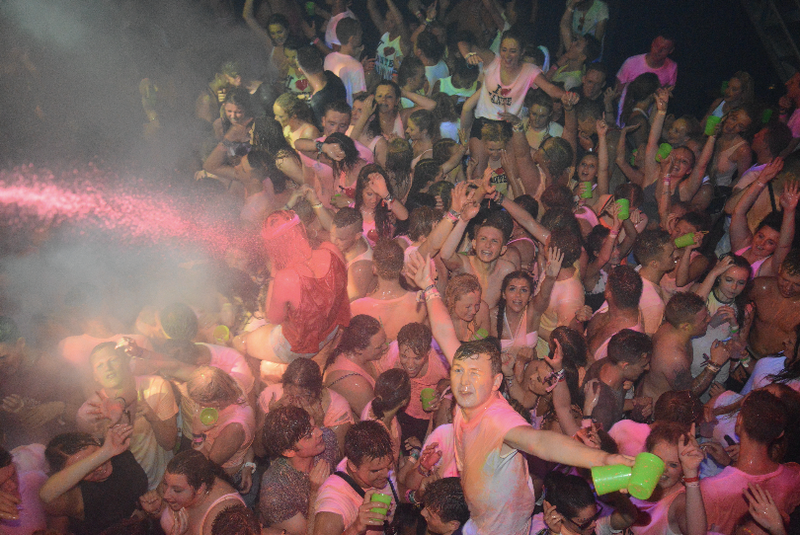 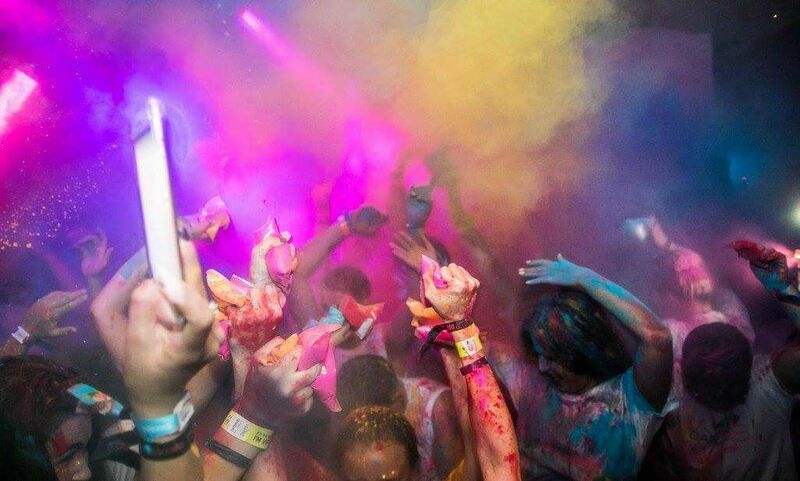 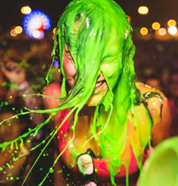 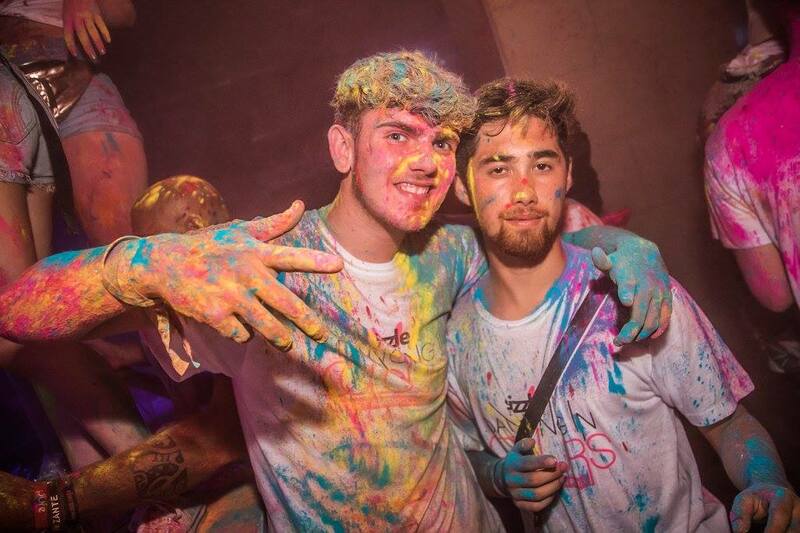 Throw on your old clothes and head down to Plus Club to join the best paint party experience. 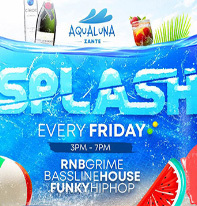 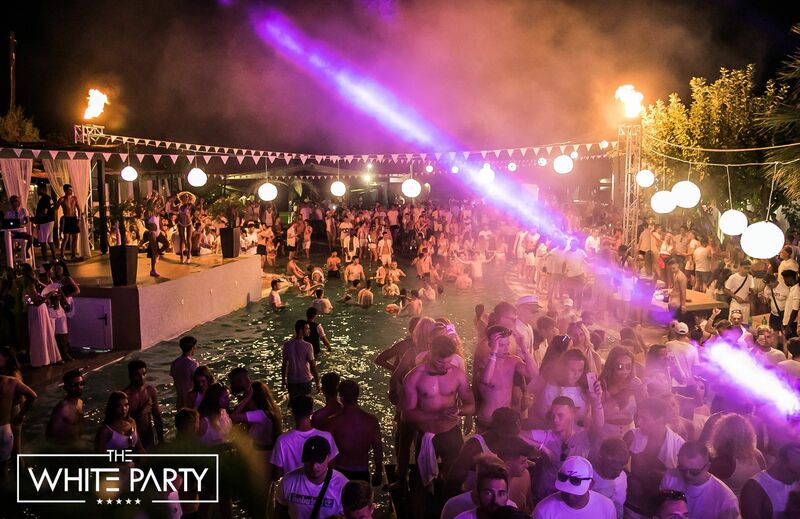 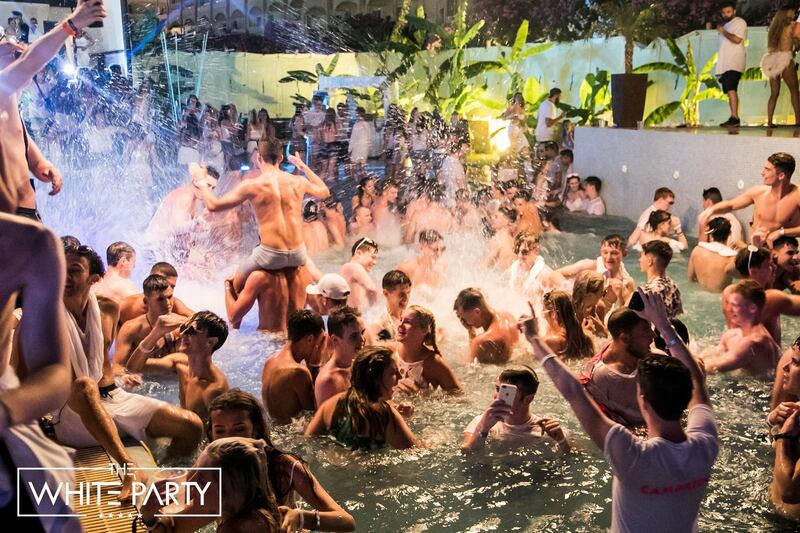 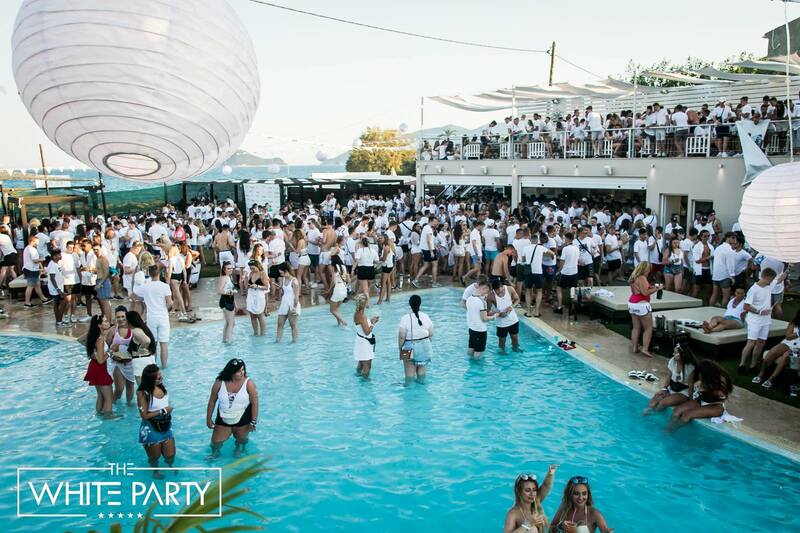 Splash Pool Party is the most anticipated new event that Zante has to offer. 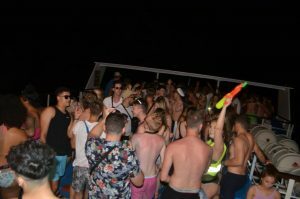 Zante 2019. Introducing… the world renowned VVIP Boat Party. 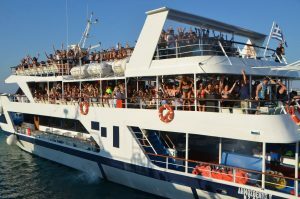 This is the biggest and most popular cruise on the entire island. 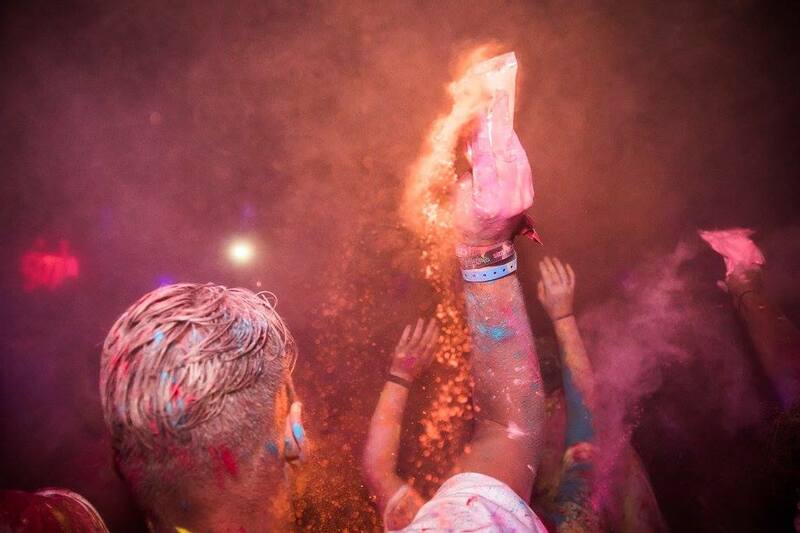 We go every year and it still blows our minds – trust us, you won’t want to miss out. 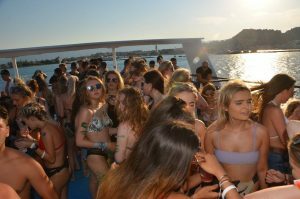 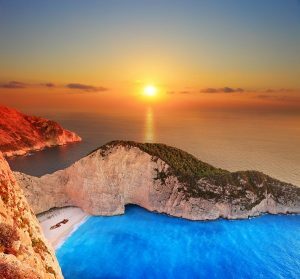 For the ultimate clubbing vacation, tourists head to the island of Zante with its famous faces, notorious party scene and world class venues. 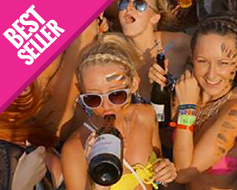 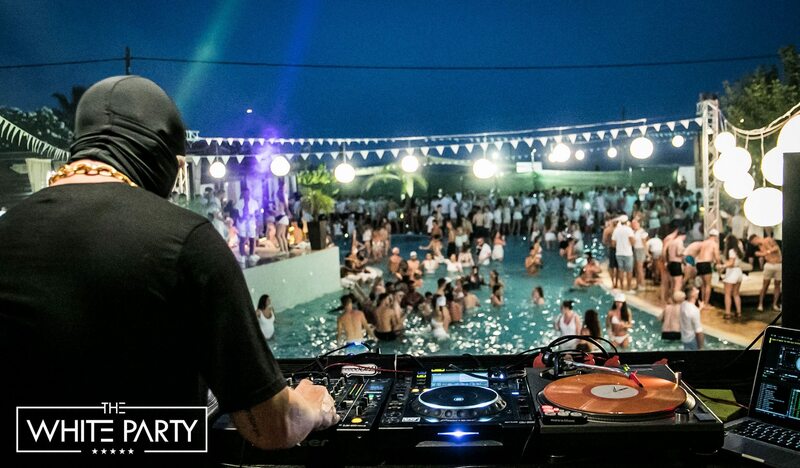 What’s more, drinks, events and accommodation are affordable for a big summer of partying. 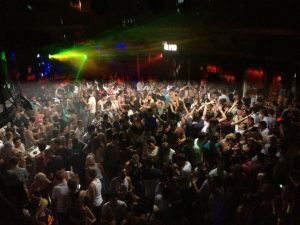 Zante is one of the most popular clubbing resorts in Europe. 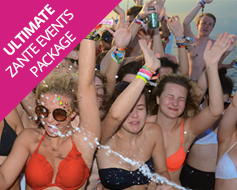 To avoid sold out events plan you events ahead and reserve them via a small deposit online. 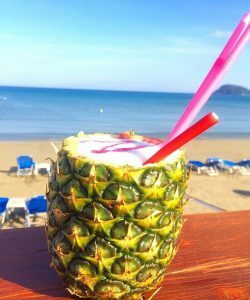 Pay the final balance in resort. 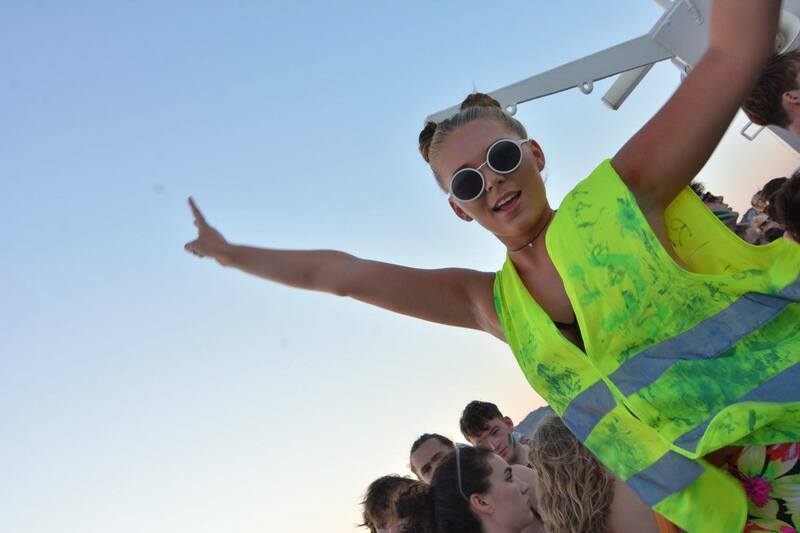 Going to party the summer away in Zante but don’t know what to bring in your suitcase? 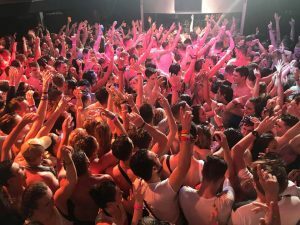 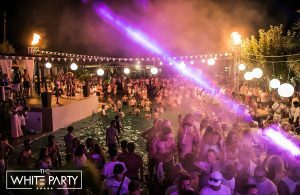 Follow our packing tips to make sure you have everything you need to enjoy the ultimate clubbing holiday in Zante.